Azchael/FlickrWhat was voted Sweden’s most beautiful building will be relocating to a slightly new home. Life above the Arctic Circle can be challenging, though there’s one logical solution: just move. Residents of Kiruna, the northernmost town in Sweden, decided to do just that, though it may not solve their weather woes. Kiruna is in the (long) process of moving its entire city center by 1.8 miles to the east to avoid a sinkhole and impending collapse. The imminent disaster is the result of a huge iron mine, the lifeblood and main job provider for the city of 18,000. As more iron ore is extracted from the mine — which happens to be situated directly under the city center — rock breaks off and thins the ground that houses train stations, civic buildings, shops, and apartments. 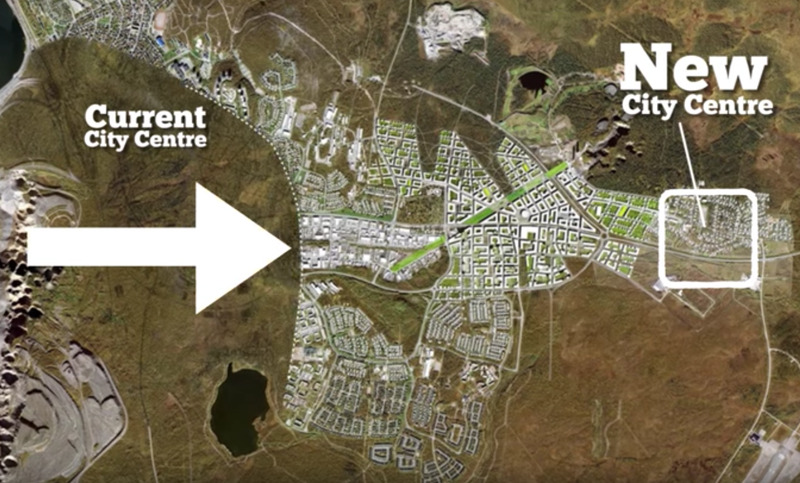 The unique solution has proved more challenging than it may seem, as the project will take 20 to 30 years to actually complete, according to a new documentary about the move. Historic buildings, such as a church that was once voted Sweden’s most beautiful building, will be picked up and moved in one piece, while other less important structures will face demolition. The new city center will be more modern and compact, according to the architecture firm White who is responsible for the new design. The move won’t all be for waste, as a public park will be built atop the original downtown area. If visitors are interested in learning more about the mining activity and how it affects the town, tours are available. 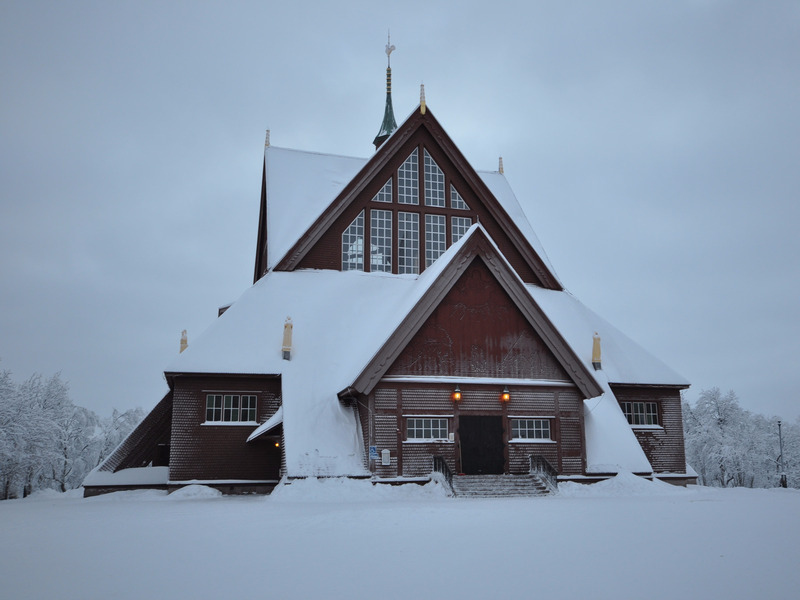 Watch the short film about Kiruna below.